Map Your Surname | Welcome to Past Perfect Genealogy Research! 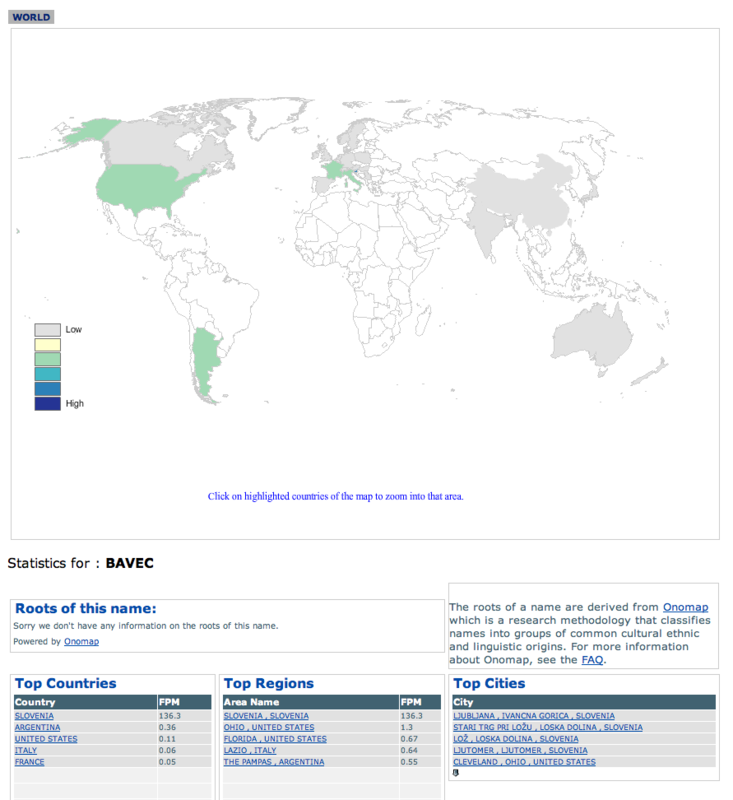 As a curious genealogist, one of my favorite websites is the World Names Public Profiler. It was developed by the University College London based on telephone directories and electoral registers from the years 2000-2005. The data cover over 300 million people in 26 countries. What can a genealogist do with this website? 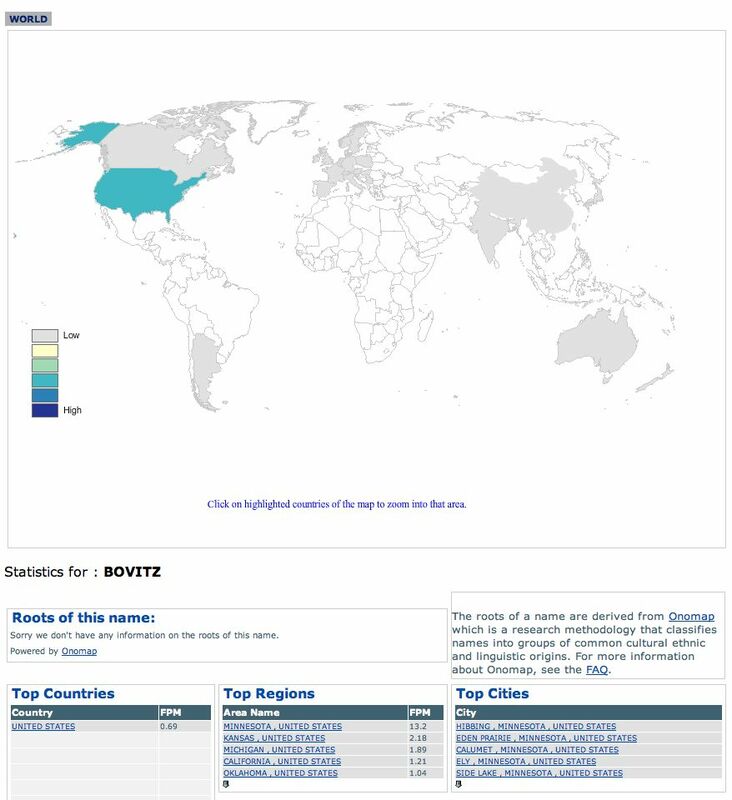 The “Bovitz” surname distribution worldwide. 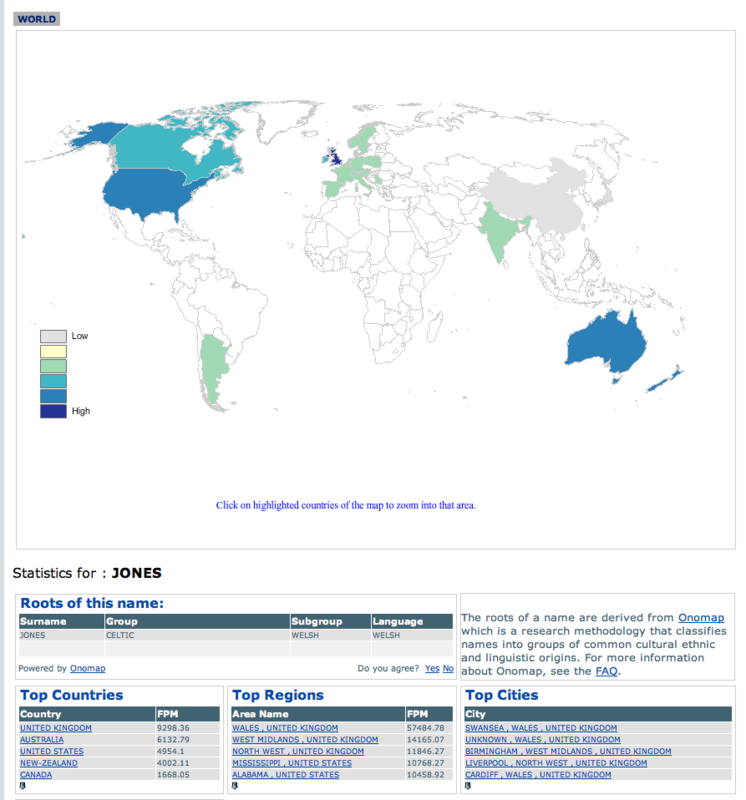 The “Jones” surname distribution worldwide. Jones is my mothers maiden name. Second, this website will also shed some light on the roots of your surname. See the Jones example above? It tells me that Jones most likely is of Celtic/Welsh origin. 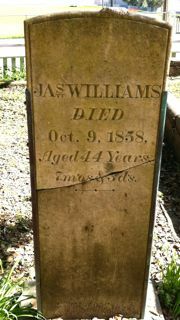 My Jones ancestor did indeed immigrate from Wales. I encourage all curious and eager genealogist and family historians to check out this wonderful website. All you have to do is enter your surname of interest and an email. They promise never to give your email to a third party. Their database is immense, and the University is willing to share it with us researchers.